What is Project Robby’s Memory Miles? This remembrance walk can be done anywhere! 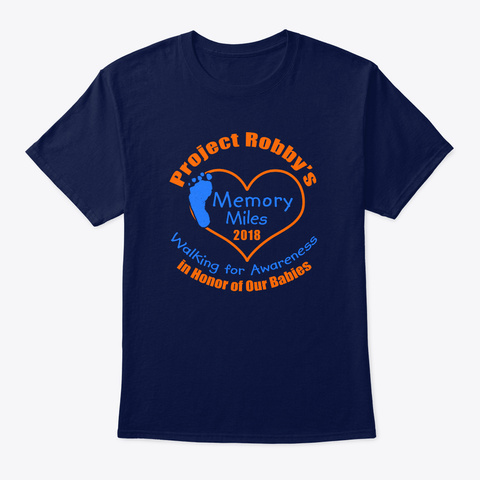 Because our Project Robby supporters are all over the United States and not just local to Wichita, Kansas, we have set the Memory Miles walk up so that everyone can participate…no matter where you live! You can walk as far as you can walk or would like to. If you don’t want to walk, or can’t walk, you can do whatever activity you would like to do. What is the purpose of Project Robby’s Memory Miles? 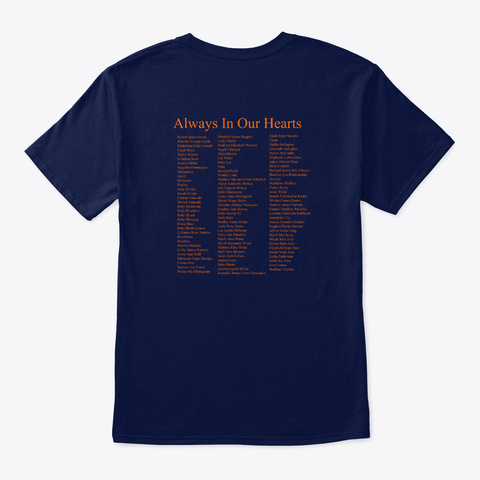 This remembrance walk is a fundraiser for Project Robby that will also help to raise awareness and honor our babies gone too soon.